Hi I’m a millennial mom of two active and hungry boys, which makes me an around the clock milkmaid and cheerio picker upper. Here on Love & Zest, you'll find (mostly) healthy recipes that are delicious, quick and easy fuel for your whole family and real life stories of modern motherhood. 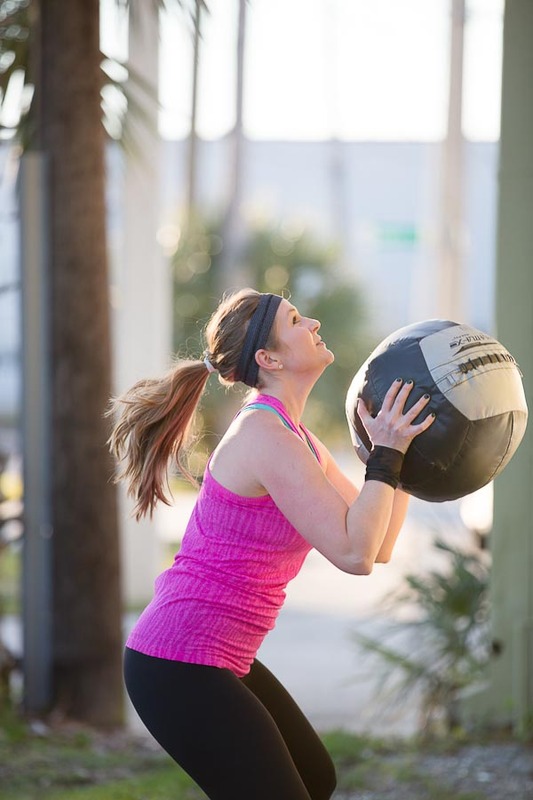 I also share fitness and nutrition tips that are manageable for your busy schedule to inspire you to find a little Love & Zest in everything you do. 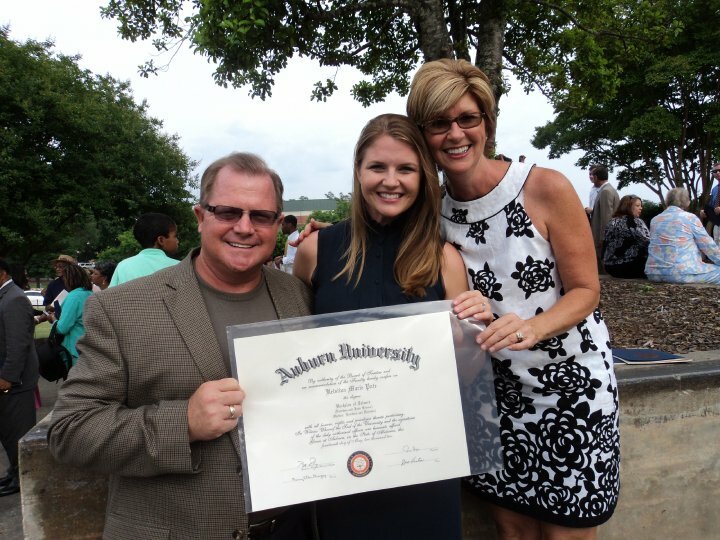 I graduated from Auburn University in 2010 with a degree in Nutrition and Dietetics, completed my dietetic internship at Oakwood University in 2011, and immediately took the RD exam. 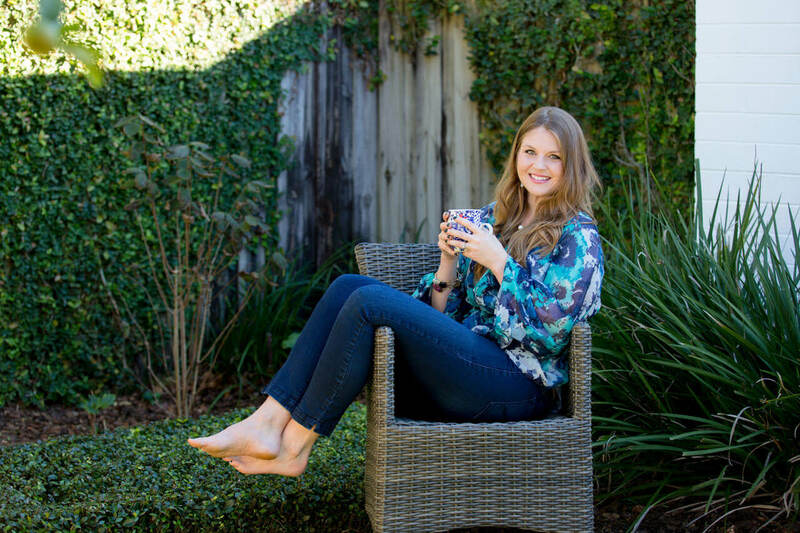 Starting out I worked several small jobs—writing nutrition articles, contract work at Florida Hospital, consultant at downtown YMCA, and began seeing clients with eating disorders through private practice. In my first full-time RD job, I served as the dietitian for Arnold Palmer’s Children Hospital’s medical mobile unit for underserved teens. 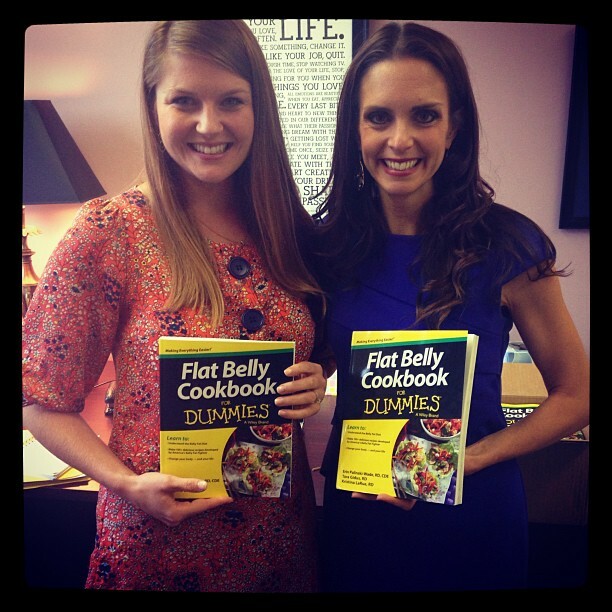 I worked there for a year and transitioned to working in sports for Tara Gidus Nutrition Consulting where I was a consultant sports dietitian for the Orlando Magic and University of Central Florida Athletics, and co-authored my first cookbook, Flat Belly Cookbook for Dummies, Wiley 2014. Yep, pretty much dream job worthy work. Fast forward 8 years, and I'm now a boy mom and full time blogger, content creator, writer, and consultant to food brands. My husband owns The LaRue Firm, PLLC, a business litigation law firm in Winter Park, FL. Yes, we are living our dream. With parenthood and running 2 small businesses between my husband and I; we are happy (and crazy) beyond measure. As an RD, I believe that good health doesn't happen overnight, there's no magic pill to success - finding health is a balancing act and a learned skill. The Love & Zest brand encourages mamas to find their best self by living a healthy and active lifestyle through the chaos of motherhood. 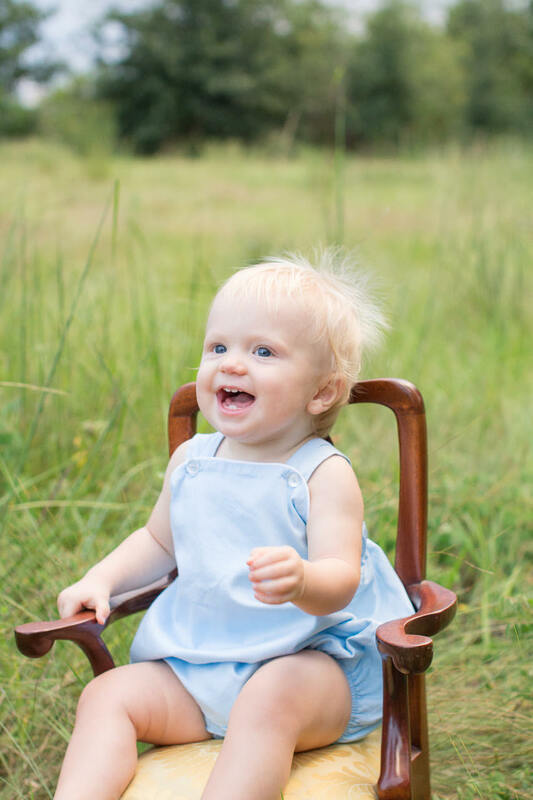 “Being a mama has changed my life (and business) forever and for the better”. 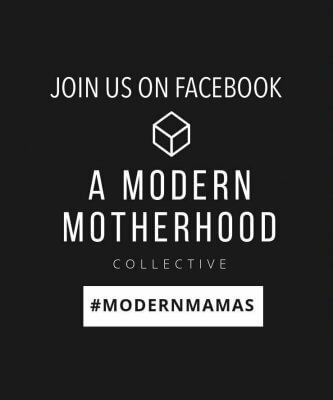 Modern Motherhood— juggling business, parenting, and healthy living, is no cake walk, pun intended. 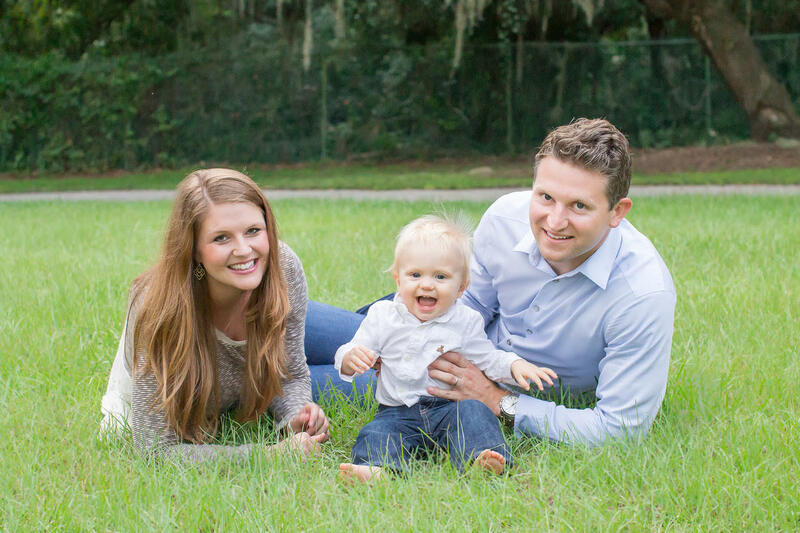 Kristina partners with like minded brands to inspire health & wellness among her millennial mom audience through nutrition communications which includes recipe development, professional food photography, video, speaking, & writing. Those little boys I mentioned? They are the best thing I've ever created and the true Love (and Zest!) in my life. Eric Parke III (better know as Parker) was born in 2015 at 7 pounds, 10 ounces and 20 inches. You can read Parker's birth story here. And Brooks Christian was born fast and furious in an elevator on Valentine's day. Read about Brooks's grand entrance here. My family inspires me to create healthy and delicious snacks and meals for other busy moms and dads, and for anyone who wants to make nutrition and wellness a priority in their lives. In addition to the blog, you can find my tips and tricks on my favorite social platforms. When I'm not in the kitchen, you'll probably find me somewhere breaking a sweat or at a coffee shop! 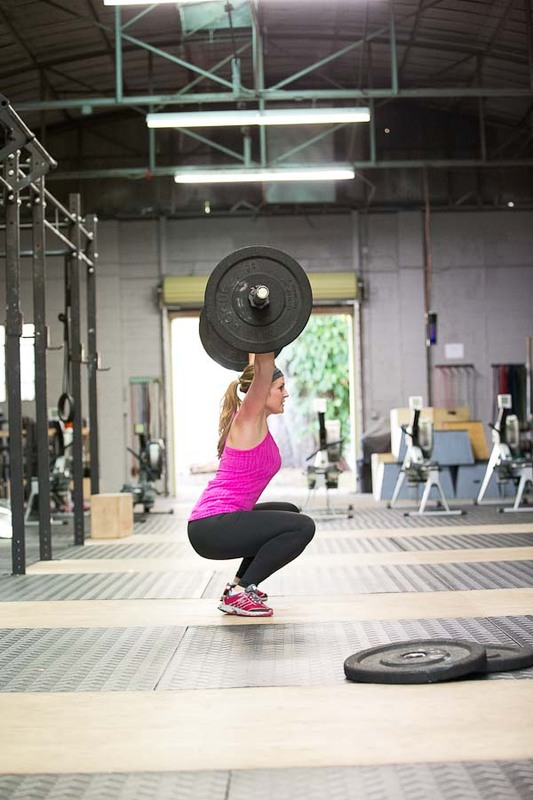 I love to run and do CrossFit, and I'm passionate about working with athletes of all kinds to make an active lifestyle more fun (and manageable). I am married to Eric my first true love and the most amazing father to our little boys.. Eric and I have a love story that goes back to 1st grade...well, sort of. 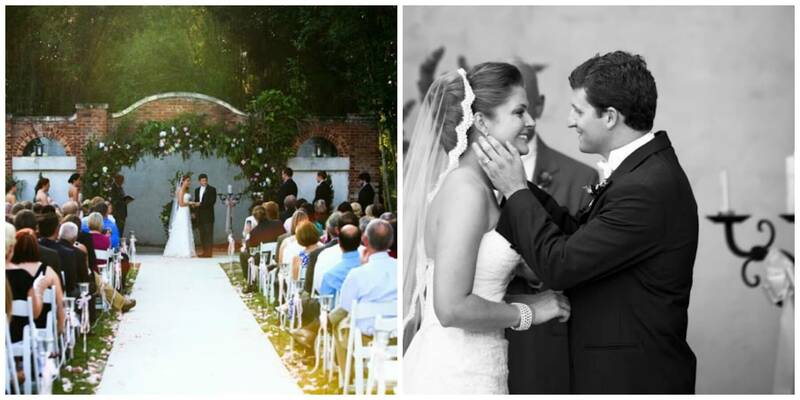 You can read about that, our beautiful Florida wedding and life outside of Orlando here. Have questions? Ready to work together? Click here to contact me today!